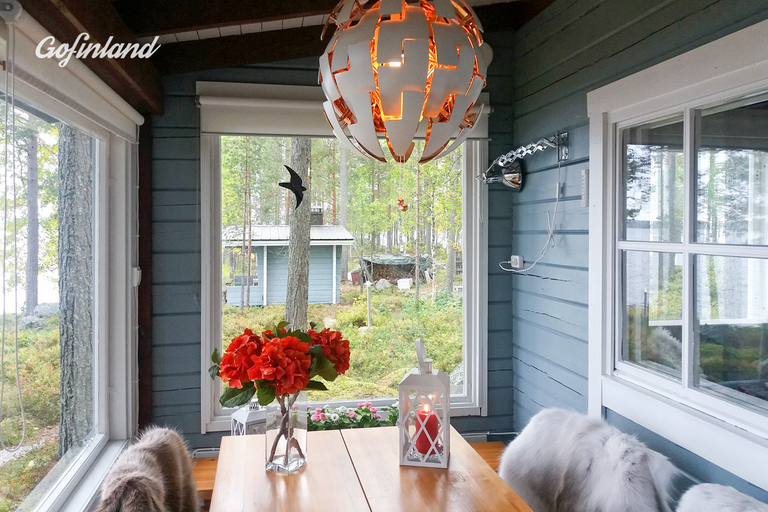 Pearl in the wilderness, cottage and sauna, located in the middle of beautiful nature and silence on an island in a big lake Alvajärvi in Pihtipudas, Finland. Open for visitors in Summer from June to September 30 and in early Spring (March). 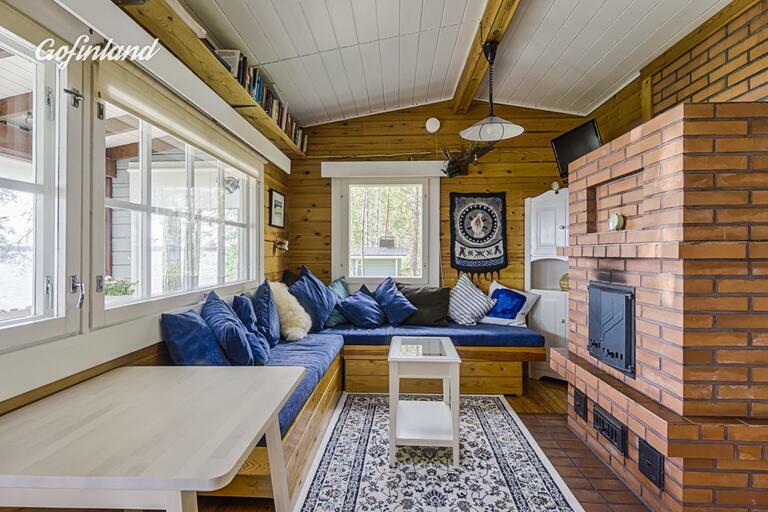 The cottage: Two bedrooms with 4 beds/bedsheets/towels, a small motor boat, live vests and firewood for cottage and sauna included, kitchen equipped with gas stove, refrigerator, solar energy lighting, TV and radio, bio toilette, gas grill, and a traditional wood sauna. Sustainable cottage and sauna. In Summer, there is appr. 1 kilometer by boat from land to the island and the ride takes around 15 minutes from harbour to the island by a small boat. At the arrival to the harbour, the landlord will ride and introduce you to the island. Guidance in English, German, Swedish and Finnish. If you prefer, you can take your own boat. There is available a landing place for visitors' boat at the harbour. In March, you can arrive there by car or by skiing over the lake. Conditions: Renting price: 480 EUR/week (6 x 80 €). Arrival day is Sunday. Final cleaning, changing sheets, and waste disposal are included in service payment 100 €/visit. Filling of the gasoline tank for next visitors is charged separately in the Summer. Pihtipudas is a municipality of Finland. It is located in northern Central Finland along the highway 4 (E75), about 140 kilometres (90 mi) north of Jyväskylä in the province of Western Finland. The municipality has a population of 4,210 (31 March 2016) and covers an area of 1,247.47 square kilometres (481.65 sq mi) of which 172.71 km2 (66.68 sq mi) is water. There are all together 140 lakes in Pihtipudas. 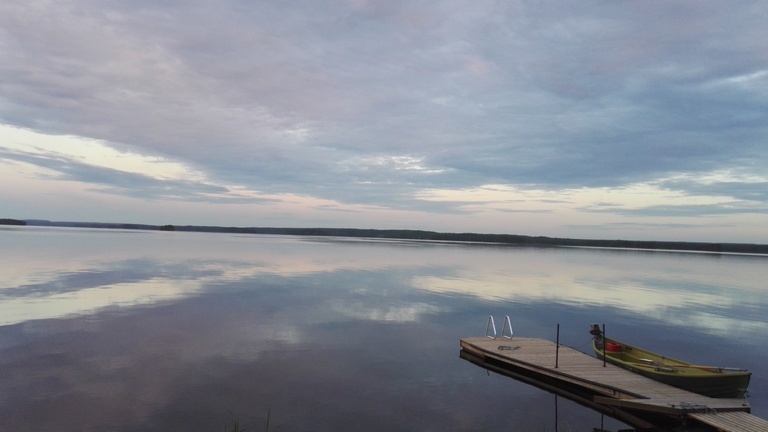 Biggest lakes are Alvajärvi, Muurasjärvi and Saanijärvi. The population density is 3.92 inhabitants per square kilometre (10.2/sq mi). 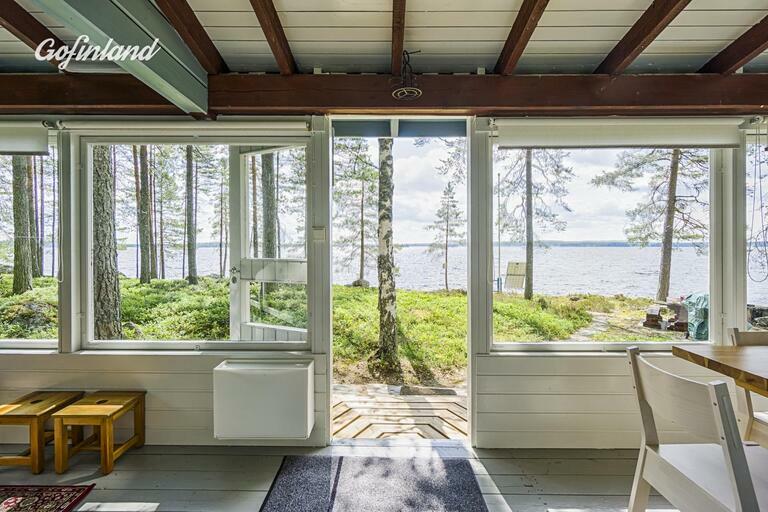 Lake Cottage, private island with beautiful and unique nature and fishing. Special conditions: Smoking not allowed. Pets are welcome, though hunting dogs are only allowed when connected to the belt. Additional information: Guidance at arrival in English. There is also available guidance in English to explore the nature in Pihtipudas. Services: http://www.lomaseutu.fi/en/shop-and-services/kauppakeskus-putaanportti/ http://www.lomaseutu.fi/en/shop-and-services/ http://www.lomaseutu.fi/en/activities/?view=list&town=3 The municipalities of Pihtipudas, Kinnula, Kivijärvi and Viitasaari provide a multitude of possibilities for an unforgettable holiday activities for the whole family and people of all ages. Driving instructions: Pihtipudas is located in Central Finland along the highway 4 (E75), about 140 kilometres north of Jyväskylä (Airport Jyväskylä) in the province of Western Finland. 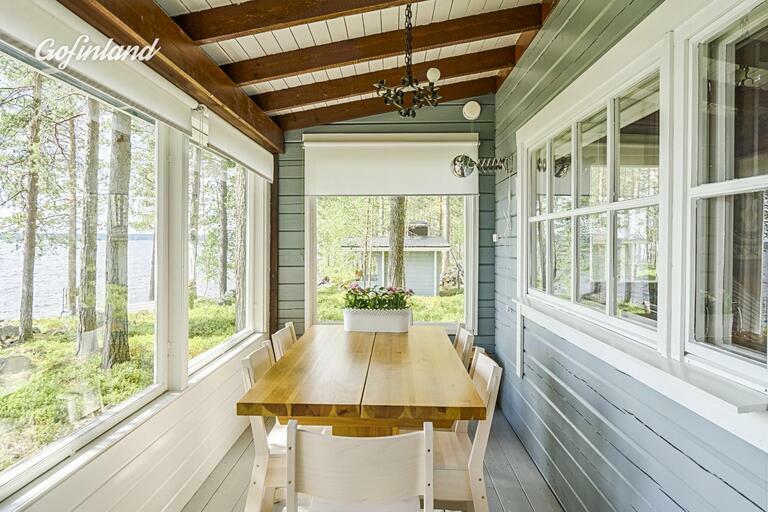 It can also be reached along the highway 4 (E75) from City of Oulu (Airport Oulu), 200 km from Pihtipudas (north-west). Pihtipudas is located 412 km from Helsinki (Airport Helsinki Vantaa).